Looking to start making money online with matched betting? If so, this beginners guide to sign up offers is just for you. 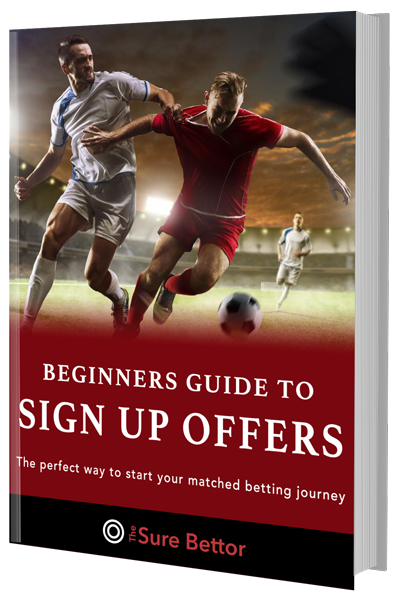 The beginners guide to sign up offers is the best way to get started with matched betting. We’ve designed this guide with complete beginners in mind, so much so that you can copy the exact steps we take to complete your first offer. The exact blueprint we use to make £1000s of tax free cash.